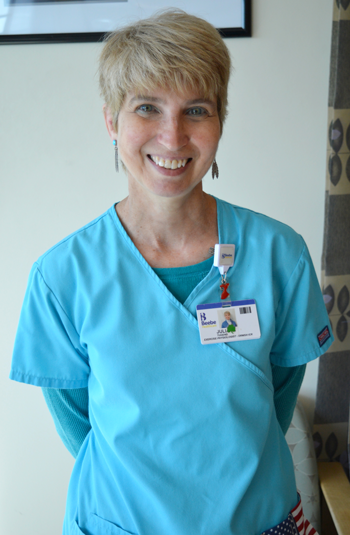 Beebe Healthcare is proud to recognize Juliann Tugend, exercise physiologist with the Ornish Reversal Program, as the May Living Our Values Every Day (L.O.V.E.) award recipient. Juliann planned events around major holidays and promoted other themed events. She is recognized for treating each individual with respect and dignity, building trusting relationships with compassion and kindness, and acting with passion and love for others to make a difference. Thank you Juliann, for achieving amazing accomplishments through exceptional teamwork.